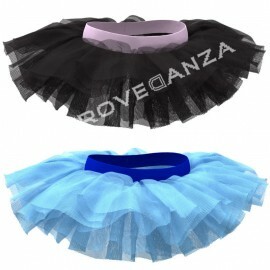 Tutulette Danza Classica There are 9 products. 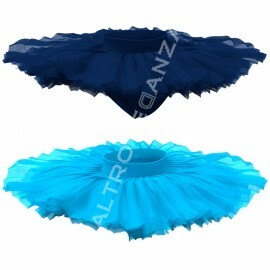 Professional Tutulette for Ballet, available in more than 20 colors. 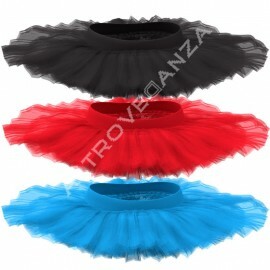 Ballet Tutulette for Kids and Girls, available in more than 20 colors. 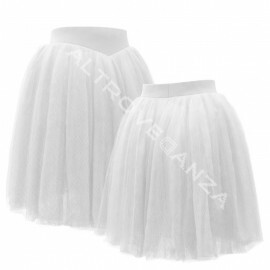 Cheap Tutulette for Girls, available in more than 20 colors. 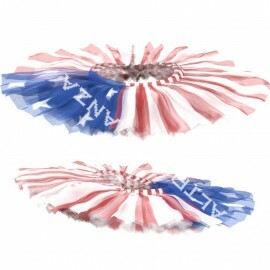 Semi-professional White Tutulette for Ballet, available in more than 20 colors. Adult Long Skirt for Ballet, available in more than 20 colors. 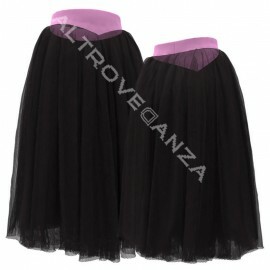 Romantic Long Skirt for Ballet, available in more than 20 colors.